Meditation is relaxation. It is not about concentration, it’s actually about de-concentration. It’s not about focussing one’s thoughts, but instead becoming thoughtless.Meditation is an approach to train the mind,similar to the way that fitness is an approach to train the body. Sit,stand or lie comfortably (Prefered way is sitting). You may even use meditation chair,but sit with your back straight.There are lots of Meditation Posture which you can follow. Focus your attention on the breath and on how the body moves with each inhalation and exhalation.Notice the movement of your body as you breathe. Observe your chest, shoulders, rib cage, and belly. Simply focus your attention on your breath without controlling its pace or intensity. If your mind wanders, return your focus back to your breath. Decreases any tension-related pain, such as, tension headaches, ulcers, insomnia, muscle and joint problems. Meditation doesn’t have a religion and can be practiced by anybody. 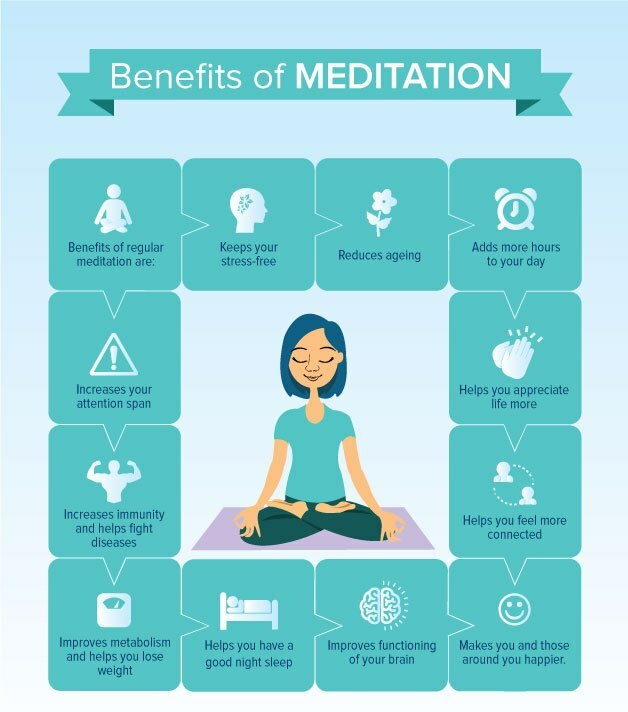 If you need a point to start from, you should try guided meditation courses. They are inexpensive and can provide good foundation from were you can begin meditating. Dive deep into yourself and enrich your life.Make sure you meditate, there are quite simply too many positives to just ignore it.Busy people from all backgrounds are grateful to pause and enjoy a refreshing few minutes of meditation each day. Guys,specially students,just give 5 min less time to your mobile and spent that for yourself to do meditation believe me you will find yourself again.